Pros Off the charts in terms of comfort and versatility. Packed with features and attachments designed to store everything you may need - from hatchets to tents. Cons The bag's weight may not distribute properly across your body if you don't pick the right size for you. 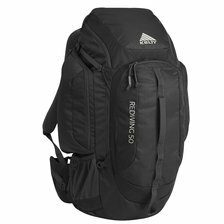 Summary The single best hiking backpack on the market right now. 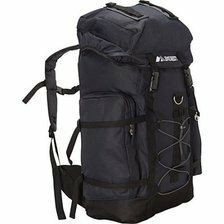 If you are a serious hiker, this is the bag for you. Pros Gets top remarks for its spacious interior and sturdy construction. Cons Too heavy and bulky for the casual -- or even intermediate -- hiker. 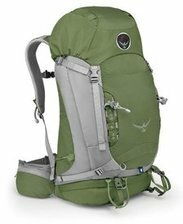 Summary May be a good choice for larger hikers, but its heavy weight makes it a poor choice for those with a smaller frame. Pros Engineered for comfort and ease of use; front-loading pockets are very accessible. Cons Fewer zippered pockets than some of the other models. Summary A good fit for hikers who want easy access during a hike without having to take a break. Pros A spacious main compartment and smaller storage pockets offer incredible storage capacity. Very lightweight for its size. 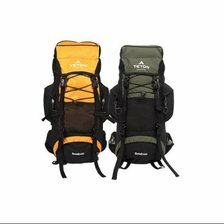 Cons Due to the design of the bag, anything packed at the bottom will be buried unless it's accessed through the sleeping bag compartment. Summary It's hard to argue with this product's lightweight construction, but we recommend the Osprey instead. Pros Stands out for its sturdy construction and convenient water storage. Cons The zippers aren't as high quality as some of the more expensive backpacks on the market. Summary The best value for your money. 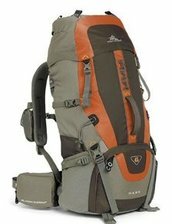 Ideal for day hikers because of its built-in bladder and numerous features.